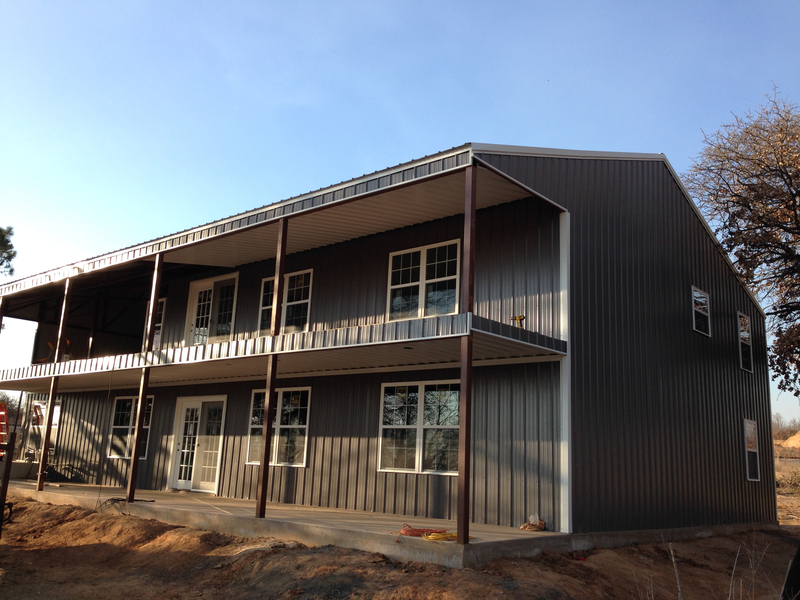 We are a solution to getting you into a metal home in under 6 months. 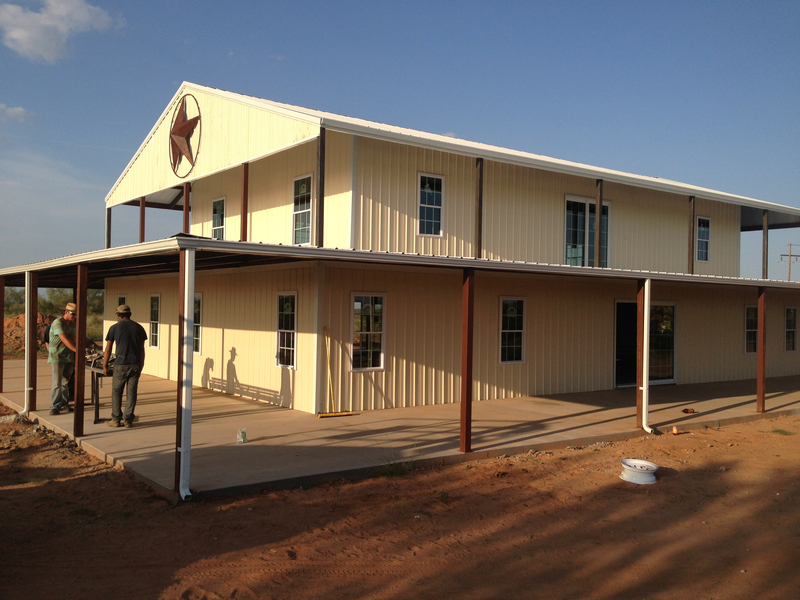 We are a turn key solution for people seeking to construct their own, Customized, Metal House. 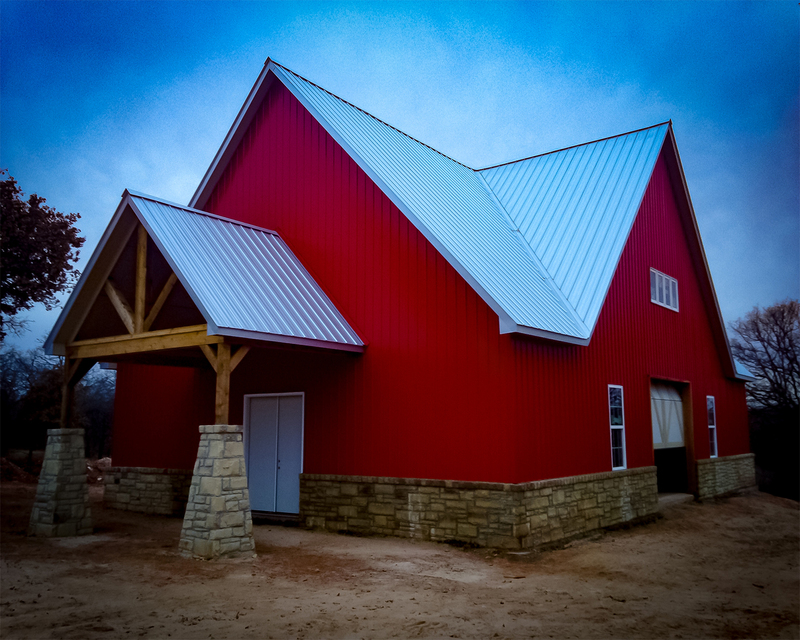 We can build you a customized Metal Shop for any need you may have. 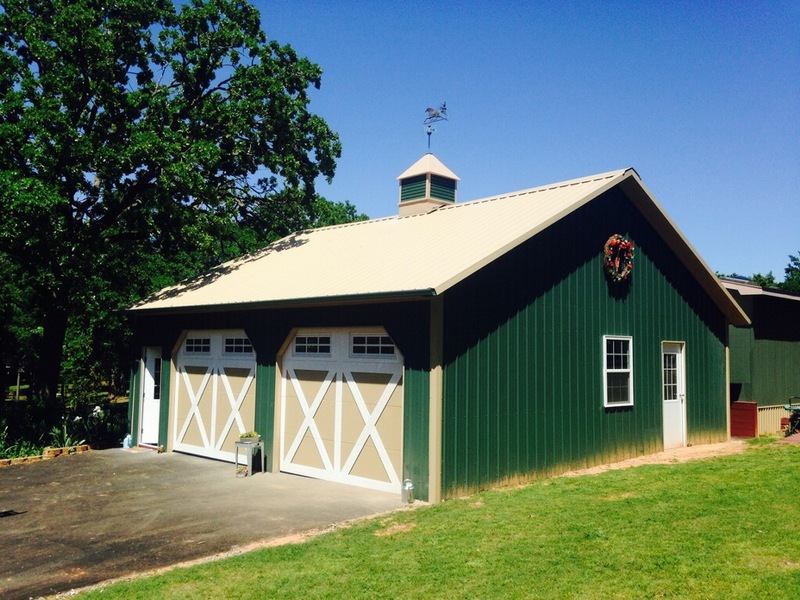 We can restore your existing Shop or House with a new Metal roof or siding.